Want to land a management position? Sometimes it's hard to be taken seriously as a leader, especially if you haven't worked in management before, but it is doable. One way to prove that you're a great leader is through your resume. But how? Your resume must illustrate your skills, experience, and knowledge relevant for the position you want. This means that you can’t send the exact same resume for all job ads. No! 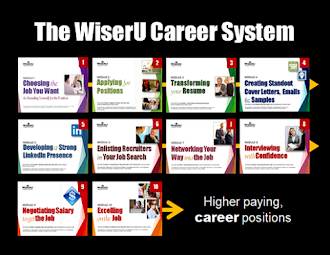 You must craft and match your resume specifically for each open position. When it comes to leadership positions, hiring managers want to see more than skills and knowledge. Your leadership potential should also shine through your resume. Doing so will show your ability to solve problems, empathize, and communicate. Oh and it will show your creativity, too! There’s a place to promote your important accomplishments and that's in your resume. If you mention them only in the cover letter, you will sound like you’re bragging, plus, many employers will never read your cover letter or score it for the job. 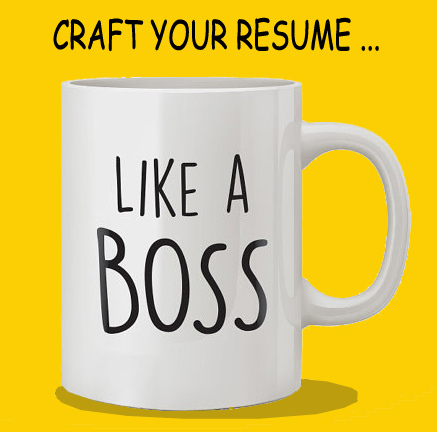 Instead, include all relevant past positions and your important projects in your resume. Take a piece of paper and brainstorm. What accomplishments (particularly quantifiable accomplishments involving dollars or percentages sold or saved) make you proud? Also list your most successful projects and mention how you helped others to find better solutions. Be brief, but be specific! Have you been recognized for your leadership abilities? Perhaps you won a leadership award or garnered a written LinkedIn recommendation or multiple LinkedIn skills endorsements. Or maybe you were recognized for your participation in a successful project. Mention it all! List the honors and awards and detail what skills and personal traits led you to attain them. And don't think of it as bragging. It’s just listing facts that support your requirement for a leadership position. The resume should be full of facts. You’re not just making claims; you’re showing how awesome a leader you are. Not in theory, but in practice! Think of examples that showcase your leadership skills. What roles in the projects did you handle? Give the hiring manager tangible proof to consider. So how do you excel? Be specific! What impressive initiatives have you undertaken in your jobs or while in school? Companies want to know! Maybe you were an intern in a bank and you suggested a better document classification system. Maybe you worked at a restaurant and you suggested a whole new marketing approach that brought about successful results. Whatever you can think of, mention it! Also show how you've been part of a successful team as both a team leader and team player. When a company is hiring someone for a leadership position, they want to see how you have worked well with others to take an organization to the next level. Do you have a certification from a leadership program? Share it with prospective employers and tell them why the certification matters. Such designations show you have invested in your knowledge and skills. Even a leadership course that you took during your last year of university matters. Additionally if you volunteered as a leader for a non-profit organization and received a certification as a result, detail your nonprofit leadership involvement in your resume. List all relevant courses and certificates. You may think some are irrelevant, but in the hiring manager’s eyes, such designations prove you’re ready to learn and grow. Leadership positions attract competition. Your experience matters, but the way you present it through the resume is equally important. Don’t be the candidate who doesn't get the offer. Be the one companies immediately who makes an immediate positive impression. Are you ready for management? These tips will help you write an outstanding resume that gets you the leadership position. 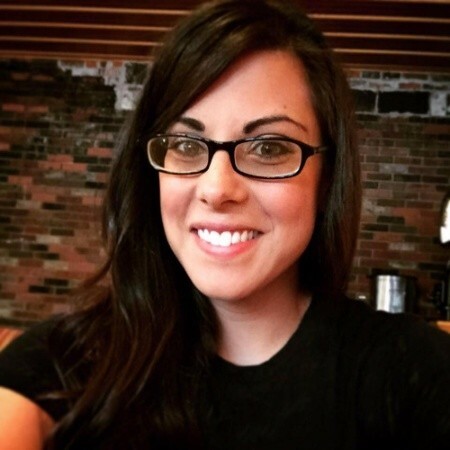 Eva Wislow is a Career Coach and HR Manager from Pittsburgh, PA. She has a degree in Psychology and is focused on helping people break down their limits, find a dream job and achieve life and career success. Eva maintains a strong interest in bringing the digital revolution into human resources. Connect with Eva on Twitter.